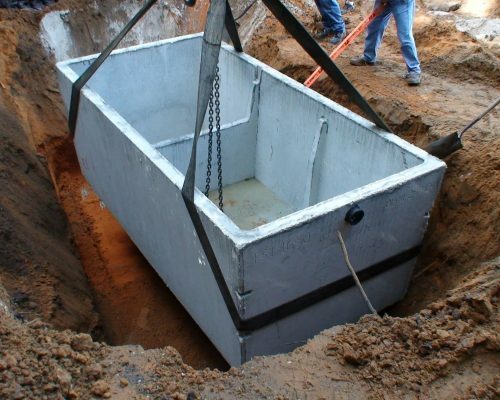 At Frank’s Pumping, our well-trained technicians have years of experience installing all types of septic systems. We will guide you through all the possible choices and ensure that the project is done efficiently and within your budget. 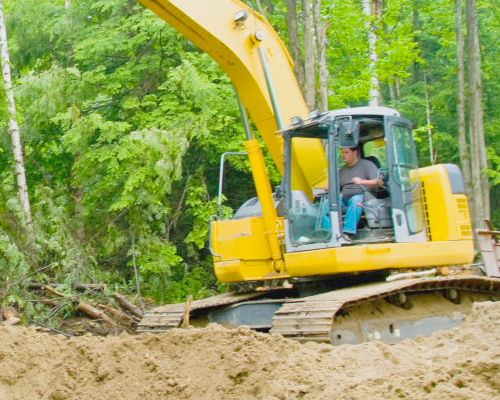 For commercial septic system installations, you can count on Frank’s Pumping 24/7! Contact us today for any questions! The specific details involved with requirements related to zoning and the environment allows no room for error. At Frank’s Pumping, we will collect the necessary data on-site quickly and accurately, ensuring quality results that we know we can depend on later.